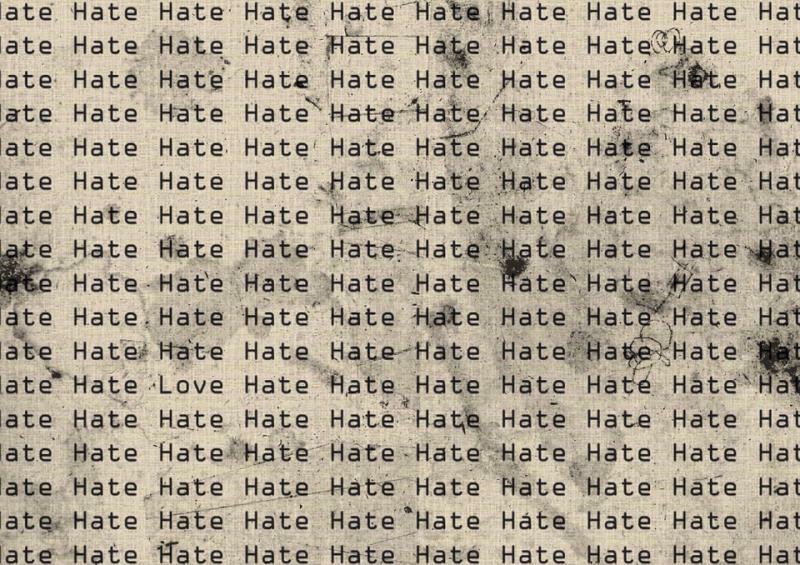 A recent report from the Associated Press has revealed that a staggering number of law enforcement agencies across the country have failed to report data concerning hate crimes. 2,700 agencies reported no hate crimes between 2009-2014. Here in Georgia, DeKalb, Fulton, and Gwinnett counties were missing years’ worth of data. We sit down with AP reporter Christina A. Cassidy to talk about her report, how law enforcement handles hate-based incidents and what exactly constitutes a hate crime. 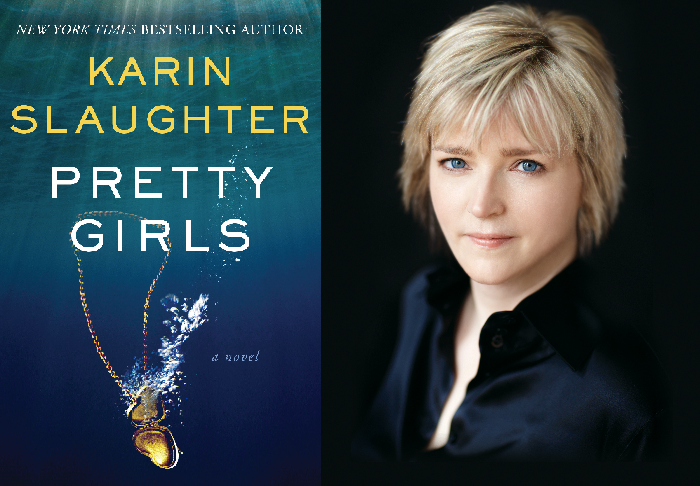 Georgia native and crime writer Karin Slaughter is the author of several international best-sellers. Her latest book "Pretty Girls" is about two women whose teenage sister vanished without a trace. The paperback edition of the book came out last week. We speak with Slaughter about the inspiration for the book, what makes a good thriller, and the reason why she sets her novels in Georgia.